Sweating and gulping beer, I watched Steph tap dance in a nearly empty apartment building on the edge of downtown DC. The structure was going to be gutted and gentrified but first one last party on a steamy summer evening. No need to worry about the neighbors because there were no neighbors – everyone else in the building had moved out. And I owe it all to photography. I met Steph through InstagramDC, a community for photographers in Washington, DC. We get together for instameets, happy hours and other events. It’s a diverse community of people well outside my normal circle of friends. Which is why I wrote Seven Reasons to Join a Photo Collective for Submittable. Through a collective like InstagramDC you can expand your skills, pool talents and, most importantly, meet new people. 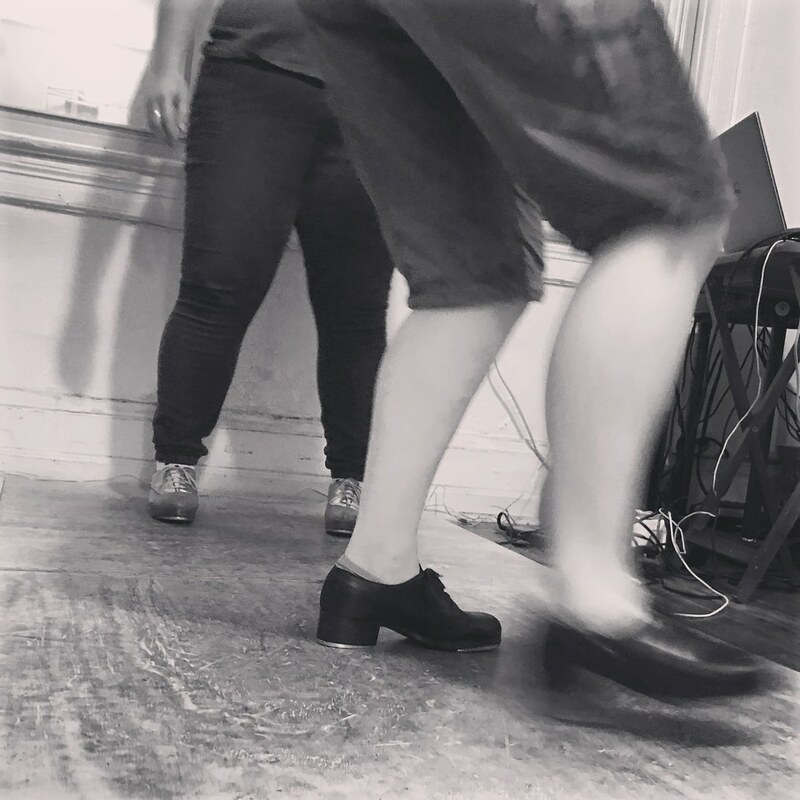 If you’re creative, inspiration comes from new experiences, such as watching a friend tap dance on a sweaty evening in an abandoned building.